I am Randy Estevanes, the creator of Guy Loves Fashion. This blog was created to share my love for fashion. Guy Loves Fashion is ever changing. From fashion to now sharing eventful days in my life and experimenting with what is normal. View my website’s three categories to learn more about me. We are a menswear retailer and we really like what you’re doing! We were thinking of doing a page on our site of featured bloggers, to give our customers advice on what to wear and how to wear it! We would love to include you if you’re interested, and in return we would like for you to have a link to our site in your blog? Let me know if you’re interested. I would be honored to be featured on your site. 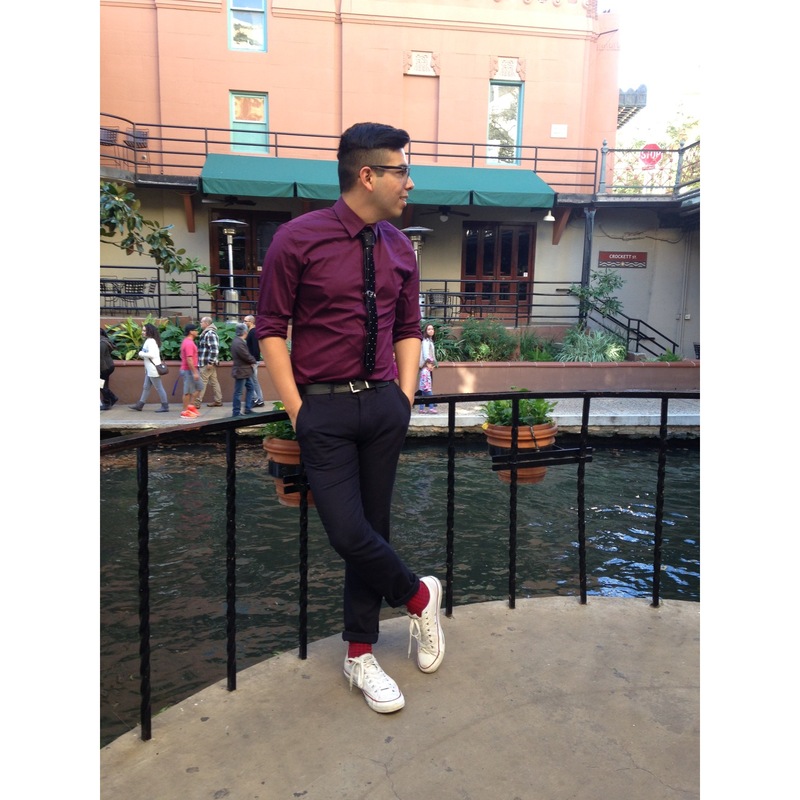 I am starting this blog as a public relations graduate student, and hope to make it into the fashion industry. I would love to feature your website on my blog as a thank you for featuring me. If you need anything else, please feel free to email me at randy_estevanes@yahoo.com.